Objective The only treatment for celiac disease is lifelong adherence to a gluten-free diet, yet adherence is limited and factors influencing adherence are poorly understood. The purpose of this study was to determine factors influencing gluten-free diet adherence in adults with celiac disease. 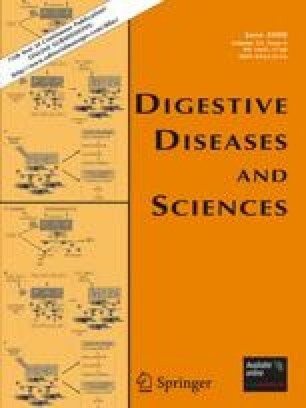 Methods A questionnaire was developed and administered to 154 adults with celiac disease who then underwent a standardized gluten-free diet evaluation by an experienced nutritionist. Multivariate analysis was conducted to determine factors associated with adherence level. Results Thirteen factors hypothesized to contribute to gluten-free diet adherence were found to be significantly associated with improved adherence including: understanding of the gluten-free diet, membership of a celiac disease advocacy group, and perceived ability to maintain adherence despite travel or changes in mood or stress (P < 0.001). Conclusions This study identified specific factors correlated with gluten-free diet adherence. These results provide a foundation for the design of educational interventions to improve adherence. This study was supported by charitable donations to the Celiac Center at BIDMC, the Celiac Sprue Association, NIH T32 training grant DK07760, and the Harvard-Thorndike General Clinical Research Center M01 RR01032. (1) In general how compliant do you believe the participant is with the gluten-free diet (include accidental and/or intentional ingestion of gluten in analysis)? Which of the following grains/flours are gluten-free in the US?